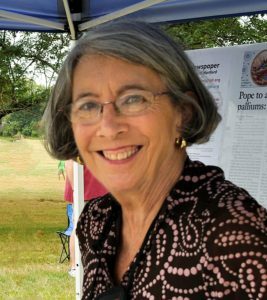 Through her work as Executive Editor of the Catholic Transcript Magazine, Roberta faithfully presented the mission and pro-life message of the Catholic Church to the people of the Archdiocese of Hartford. Roberta recently retired as the editor of the magazine. In addition to being a pro-life advocate, Roberta supported the programs and services of Franciscan Home Care and Hospice Care and the Franciscan Life Center. Both programs believe in the dignity of the human person and the sacredness of human life from conception through natural death.